Flipkart is running a Laptop Bonanza sale right now, and as part of the deals, there are some real attractive discounts on a wide range of gaming-focused laptops. 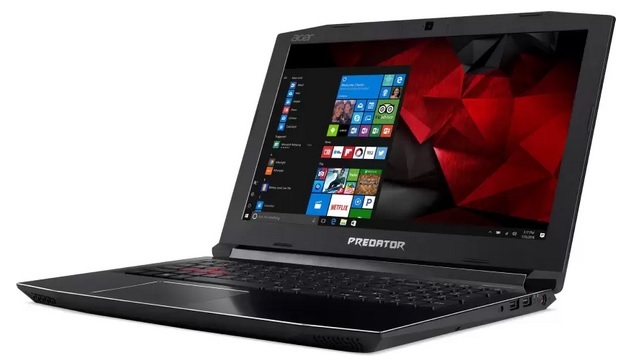 One of the best deals you can score right now in that regard is the Acer Predator Helios 300 notebook, which is being made available for Rs. 59,990 (without exchange) during the sale that ends on March 15. The Predator Helios 300 comes with a price tag of Rs. 94,900 for the model that’s on offer and the steep discount of 36% is a definite highlight – translates to a price reduction of Rs. 35,000. You can also avail an additional discount of up to Rs 12,000 if you exchange an old laptop, further reducing the price to just Rs. 47,990. Flipkart is also offering an instant discount of 5% on purchases made using an SBI Credit card and Axis Bank Buzz Credit card. Moreover, customers can also avail no-cost EMI offers on the Acer gaming laptop. Even without the banking card discount and exchange offer, the Acer Predator Helios 300 is still a great deal at Rs. 59,990. For that price, you get a gaming laptop that is equipped with a 7th-Gen Intel Core i5 processor clocked at 2.5 GHz with Turbo Boost speed of up to 3.5 GHz. The laptop features 8GB of DDR4 RAM, 128 GB of SSD and 1TB of HDD storage while graphics are handled by the NVIDIA Geforce GTX 1050Ti card. 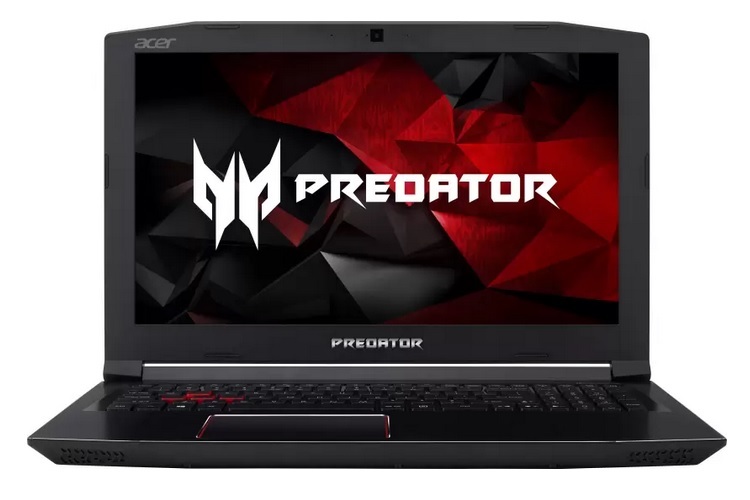 If you’ve been planning to purchase a gaming laptop, the Acer Predator Helios 300 is a great device and at the discounted price, it is nothing short of a steal deal.